IPL 2018: Can Virat Kohli Turn RCB’s Fortune Around? Home Outside Cricket IPL 2018: Can Virat Kohli Turn RCB’s Fortune Around? IPL is all set to be in action from April 7, in which major superstars from all around are set to participate. Among all the IPL preparations teams are also gearing up in their individual training sessions to emerge victorious and win the IPL trophy. The Indian team’s skipper Virat Kohli, who is also the current captain of Royal Challengers Bangalore has claimed that he is all set to give 120% to win this year’s IPL trophy. 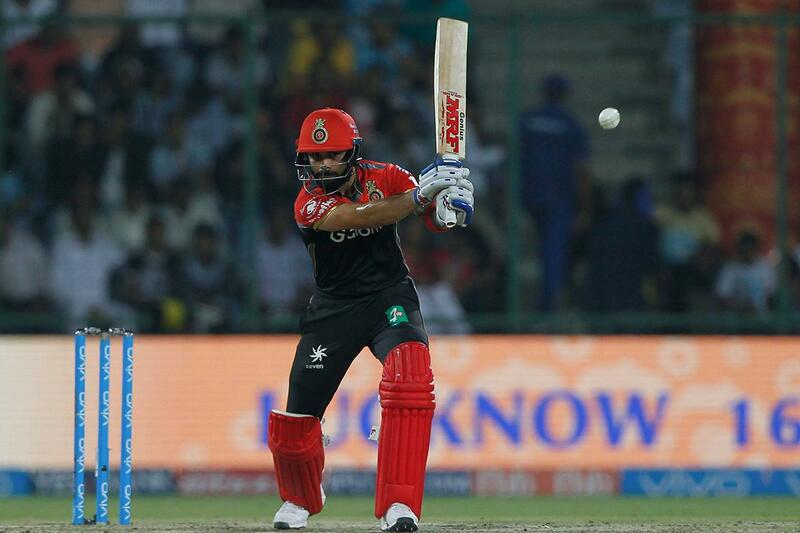 The prolific batsman has expressed his desire to win the maiden IPL trophy for his team. RCB had reached the finals in IPL 2016 all thanks to Virat Kohli who was the leading run-scorer in that season. But, Sunrisers Hyderabad denied them the trophy as they won the match after an eventful final. Royal Challengers looked to jump back in IPL 2017 but that was maybe their poorest season till date as they lost consecutive matches and did not even make the playoffs. But, after a complete revamp of their team in IPL 2018 Virat Kohli is pretty confident that they are going full force into this tournament. The cricket superstar whose batting is praised by cricket experts and people alike, expressed his desire to win the trophy even more than the fans want him to. Virat Kohli’s commitment to not bid on Chris Gayle and rather strengthen his bowling department was a clear sign that he wants to win this year’s trophy. But, only time will tell whether the RCB captain will manage to fulfil his and the RCB fans dream to lift the cup.